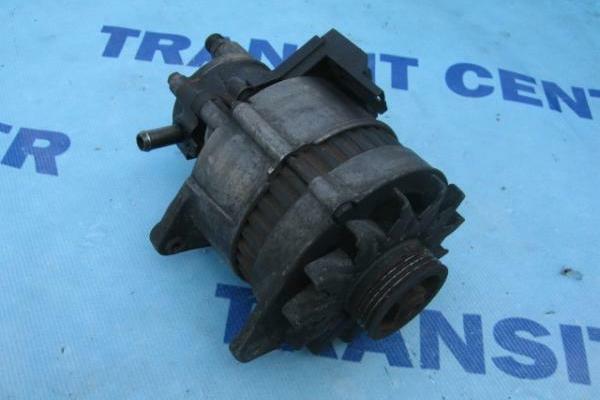 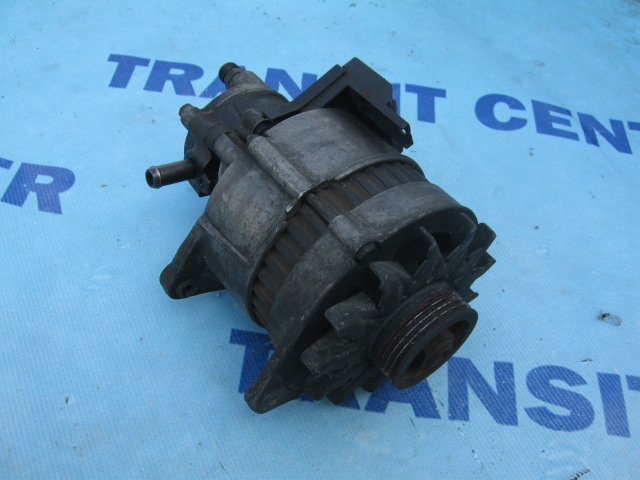 Alternator with Vacuum pump diesel, turbo diesel Transit 1992 - 1997. 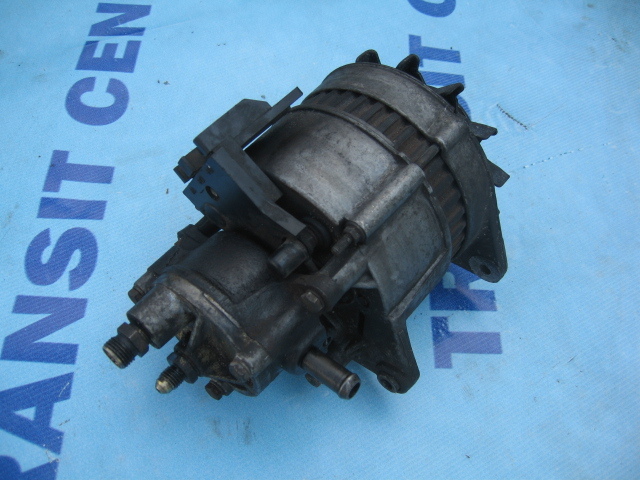 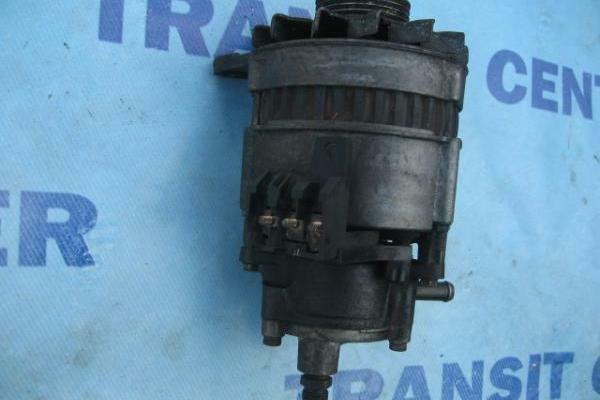 Alternator with the pump vacum. 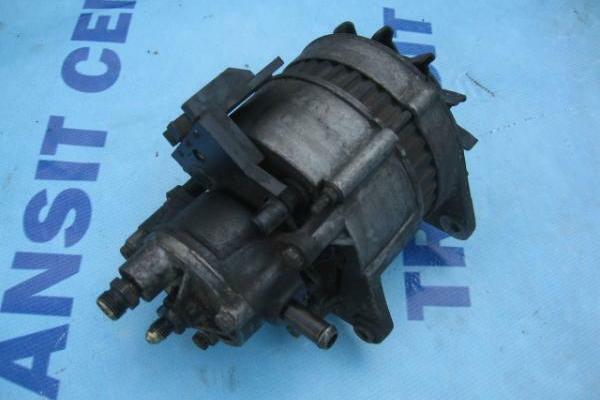 The screw-bolts diesel engines and turbocharged model MK4 and MK5 in the early years of production. 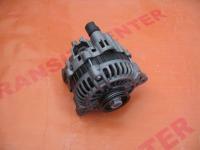 Alternator are screwed onto the electrical wires. 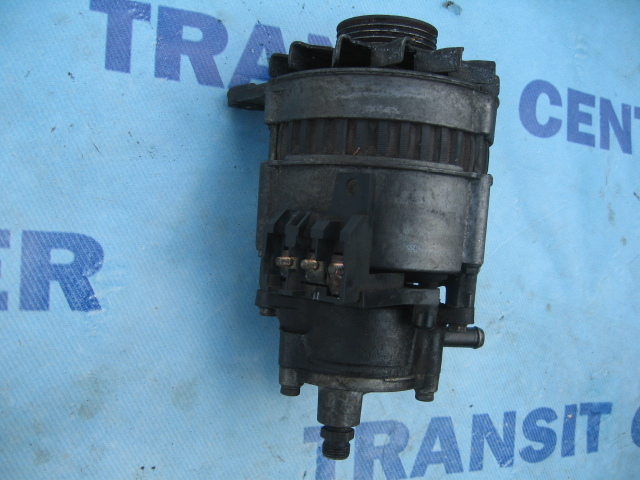 Alternator used fully operational.